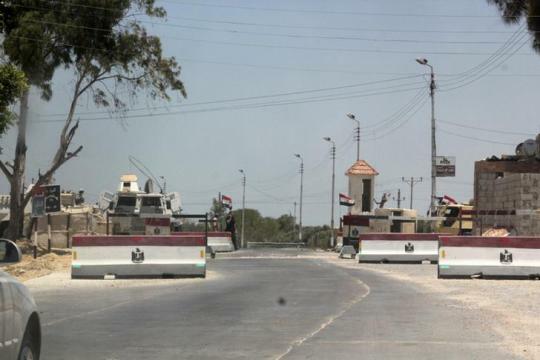 Two security officers were killed and four injured in an explosion in Al-Arish, North Sinai, on Thursday night, the interior ministry said in a statement. 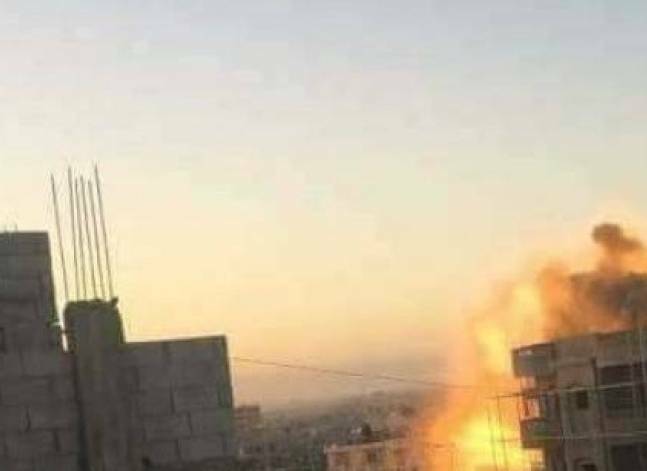 CAIRO, Jan 10 (Aswat Masriya) - Islamic State (ISIS) agency A'amaq claims responsibility for the attacks in Arish on Monday, on its website. 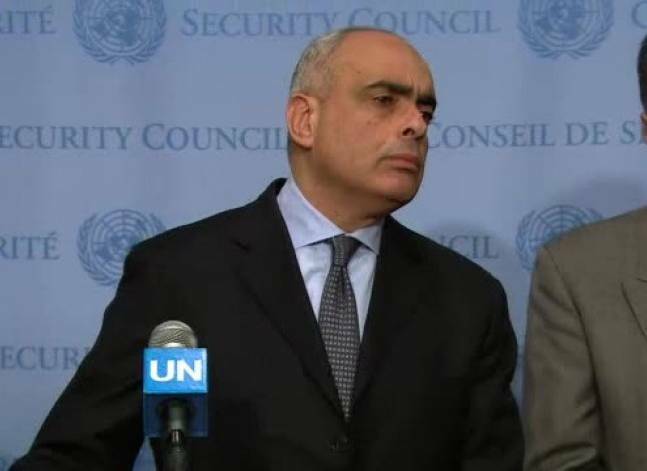 CAIRO, Jan 10 (Aswat Masriya) - UN Security Council strongly condemned the attack that took place in the northern Sinai city of Al- Arish, Egypt on Monday. 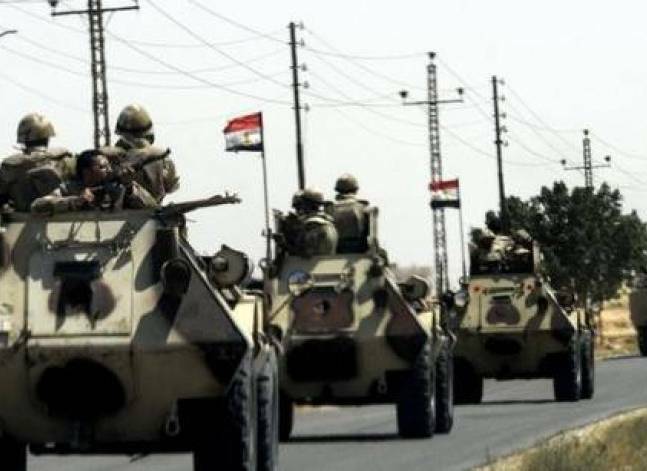 Two "terrorists" were killed and another injured Sunday after they exchanged fire with security forces in the North Sinai city of al-Arish, the Egyptian army spokesman said.